This is a product to download. 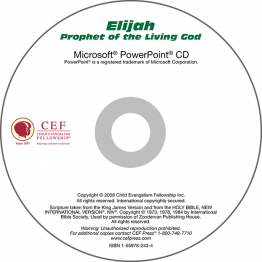 PowerPoint visuals to teach six lessons for the God's Sovereignty: The Life of Joseph. 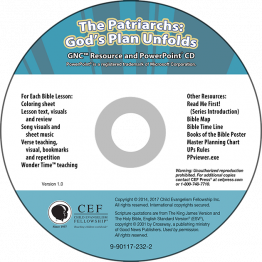 Includes additional GNC resources: Word-Up visuals, master planning chart, resource, preschool plan, booklet, Books of the Bible poster, map, time line, time line pictures, map pictures, reproducible coloring sheets and Quite Time sheets, UPS rules and mission story on the Pinedas (Regional Director for CEF of Latin America). This PowerPoint is a download version. 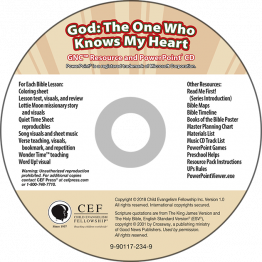 Includes additional GNC resources: Word-Up visuals, master planning chart, resource, preschool plan, booklet, Books of the Bible poster, map and map pictures, time line and time line pictures, reproducible coloring sheets and Quite Time sheets, UPS rules and mission story on Isobel Kuhn. This product is available to download. 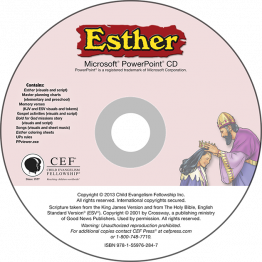 PowerPoint visuals to teach five lessons on the life of Esther. You have 3 days to download after you purchase.